These are The Best Congo Bars! 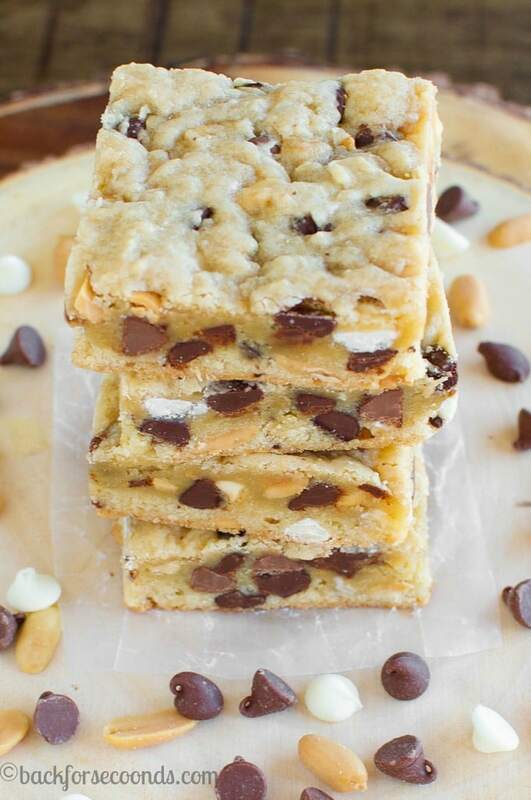 A thick and chewy classic dessert bar, filled with peanuts and three kinds of chocolate! No one can turn these down! 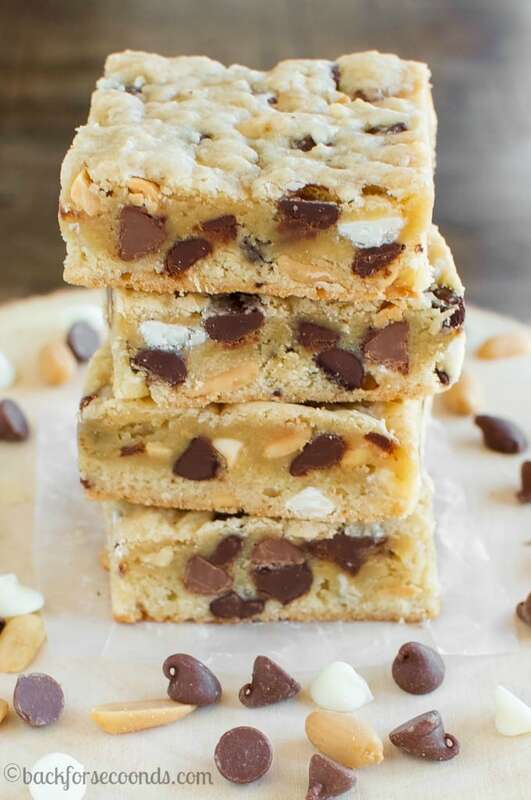 Congo bars have been around forever, and I’ve seen lots of different versions. 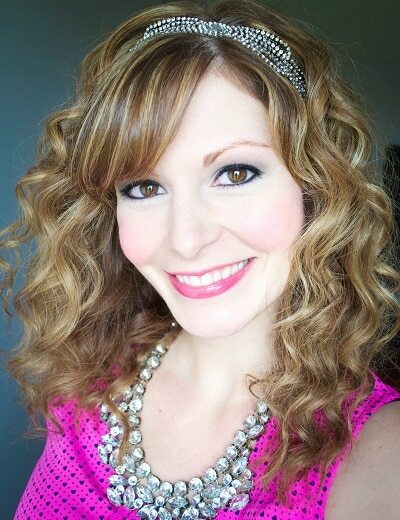 This one, however, is the one I always make – it’s the BEST! 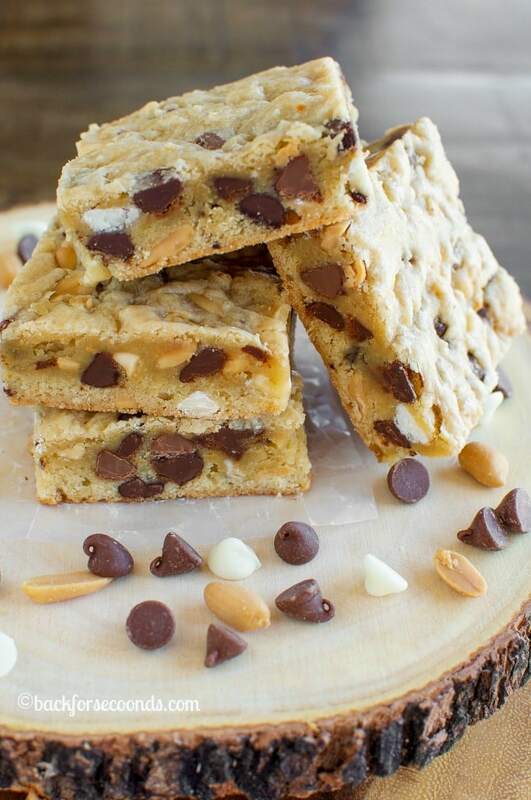 These are one of the easiest bars you can make. They come together in just a few minutes and take less than 20 minutes to bake. They are sweet and salty, thick and chewy, and downright delicious. Try these congo bars warm with a scoop of ice cream! Okay, I feel like I’m missing out – this is my first time hearing of Congo Bars. They look amazing, I can see why they are always a favorite! 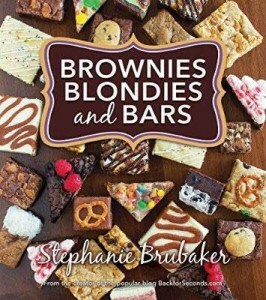 You had me at three kinds of chocolate! I’m totally new to Conco bars but — where do I sign up?! These look extra-tasty!! I don’t think I’ve ever heard of Congo bars before, but I love all the ingredients! These do look pretty incredible! Easy, customizable bars? Sign me up, please. I’d never heard of Congo Bars until today! YUM! These bars looks so delicious!